Introducing our original formula, perfected over 10 years of research and development, helping Hal heal from injury and continue in his pursuing his career in professional football. Why is it so good? 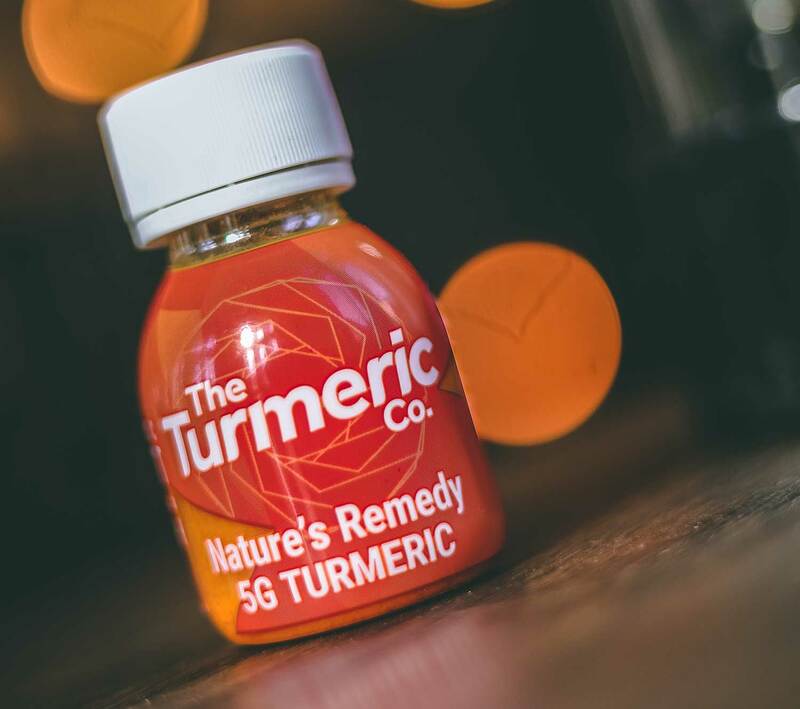 Well turmeric contains a powerful compound called Curcumin, boasting a multitude of incredible medicinal properties. Due to its high anti-inflammatory effects, it’s been proven helpful for conditions such as arthritis and rheumatoid arthritis, acting as an all-natural alternative to prescription drugs without the unwanted side effects. It also has the potential to benefit those in active sports recovery.. 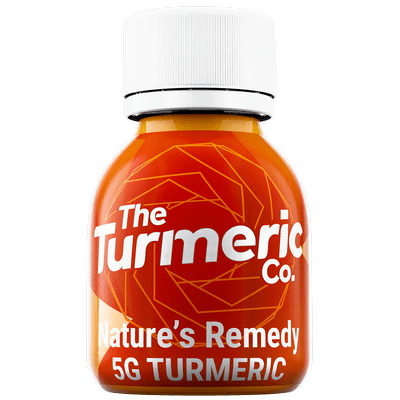 Combined with piperine extract, which helps increase its absorption by over 2000%, you've got a shot which deserves the name "Nature's Remedy"